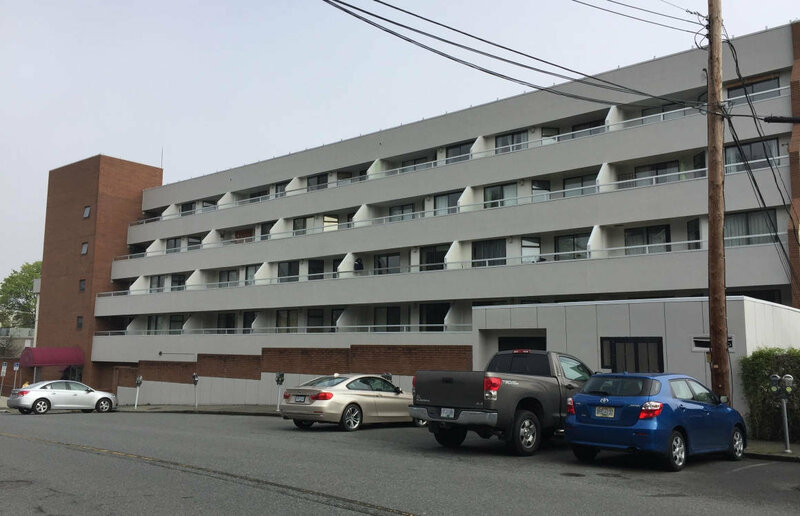 It seems that odd-numbered units are the ones on the water-facing side of the building (facing north-northeast), while the even-numbered units on the back side of the building have (in some cases) views of the Nanaimo River estuary and the old firehouse. If there are any places for sale right now at Cavan Place, they will show below. If you want me to keep an eye out for you, just let me know.